Never a dull moment around these parts! We've got another show to tell you all about! In a few short weeks we'll be joining our old friend Penguin Prison for another fun filled night of shakin' our bootays! I mean, every time we party with this guy it's definitely an adventure - and this will be our first live set from this legend that we've been attached to .... so cool!! Mezzanine will be lit af so guys - grab your tickets and I'll see you kids on the dance floor! Together once again!! I am so pleased to announce our next show in San Francisco! April 8 at Mezzanine - Goldroom and I are gonna be throwing quite a party and all y'all need to be there! 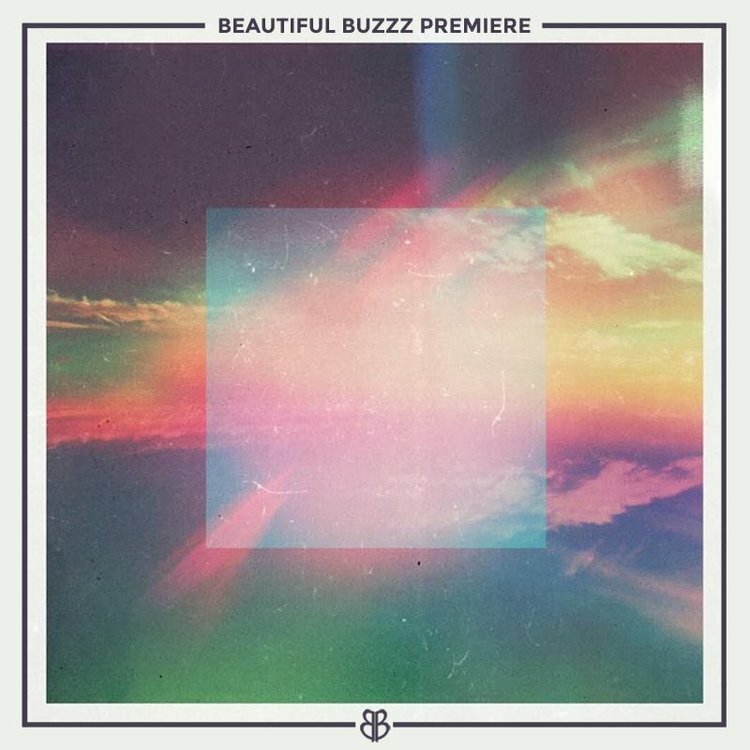 Goldroom has been a fundamental element of Beautiful Buzzz -- he's been a main inspiration from the beginning to me and our little blog here, you could say he's like the great man behind the woman! It's been almost 2 years since we did our last live show together, so this is very exciting for the fam! There is a limited number of pre-sale tickets available to fans HERE - so grab them quick because this will sell out! We'll see you on the dance floor! Have you heard the news? We are teaming up with our besties TBD Fest to throw a very cool party on Halloween night in Sacramento! The first ever Bleepy Hallow with Com Truise and Slow Magic! I mean - could there even be a cooler bill? Vibes and vibes for days! Tickets are on sale now, and they are moving fast! I think this is the first time I have posted a live set on Beautiful Buzzz - but this one just totally slapped me in the face! This year I have become good friends with these Aussie legends, Carmada came into my life and stole my little heart! We've raged in LA + Austin + Miami so far this year, and they'll be back this summer for more shits and giggles with monster sets -- I can't wait! However, this set for Carmada at Groovin The Moo - Maitland is bananas!! Hearing a crowd sing along with their songs totally put me over the top, goosebumps and rushes all through out!! Love you boys! Congrats!